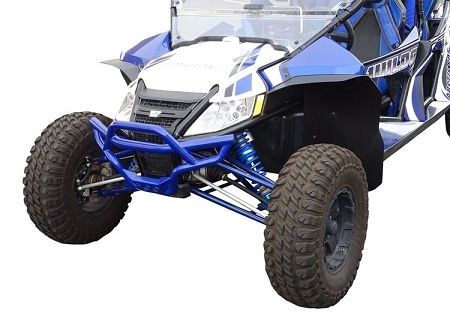 Our Wildcat fender flares offer the extra coverage you need to help stay clean! This kit features an all new design that installs into the factory fender bends of your vehicle. 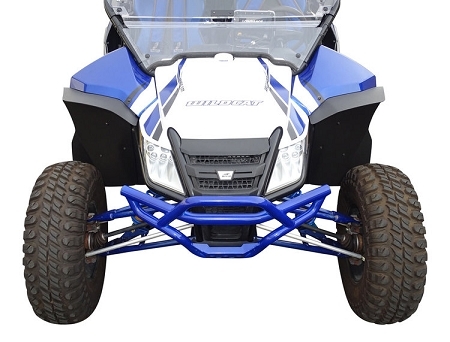 Our fenders provide excellent protection from debris (mud, water, sand, etc), but will also enhance the aggressive look of your Wildcat! 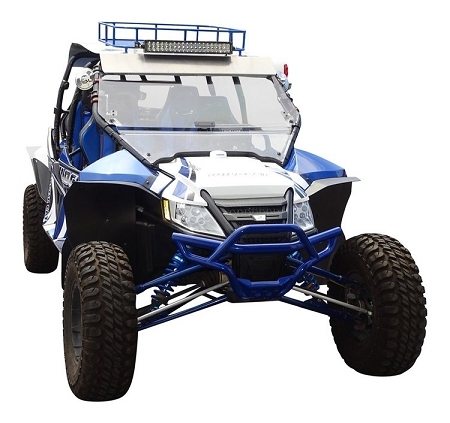 Every full kit also comes with mud guards that prevents mud from getting under the hood and around the brake master cylinder.